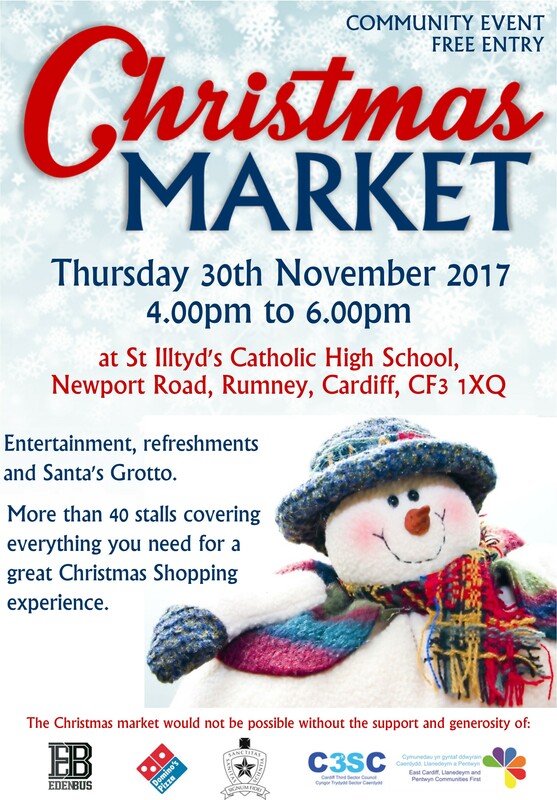 Our Community Christmas Market takes place this Thursday 30th November, 4.00-6.00pm. 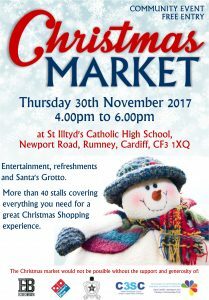 Santa’s Grotto, refreshments, festive music and over 30 stalls are confirmed. Free entry, all welcome!